ear that distinct edge. 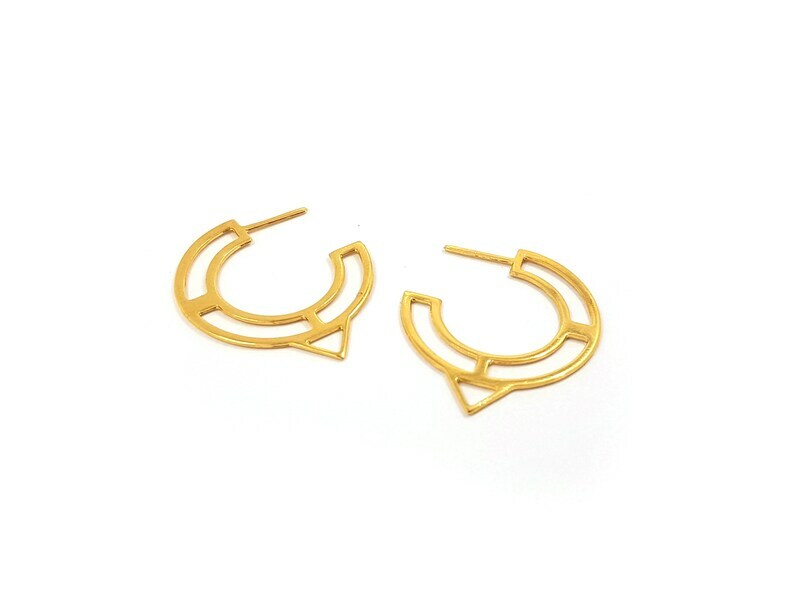 These geometric earrings will keep the compliments coming. Great for any woman, at any age, with any style. Even for your wedding! Try them for yourself. You'll see.